Direct2Print are now offering a special offer which is believed to be one of the most competitively priced deals in the UK. 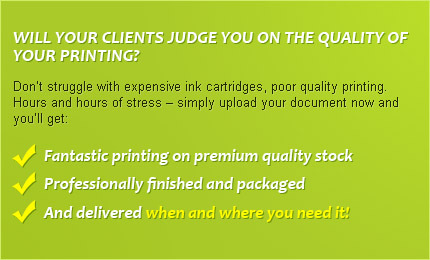 Direct 2 Print in Birmingham say that first impressions in business are very important. And often the first thing any potential customer or prospect sees is the envelope carrying your business communication. The envelope is often seen as less important than the actual printed stationery and yet it serves a very important objective in the protection, clarity and communication of your corporate identity through the postal system. To encourage customers to consider the importance of envelopes, Direct2Print are now offering a special offer which is believed to be one of the most competitively priced deals in the UK. The cost will include all artwork costs and even the delivery costs to any UK location.